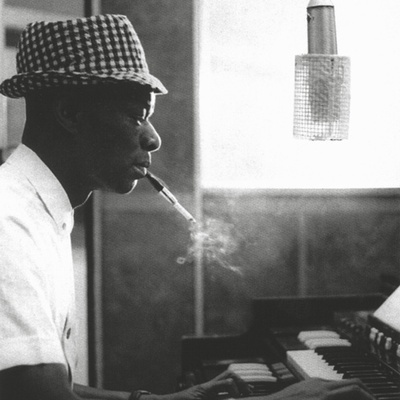 Nat "King" Cole (17th March 1919–15th February 1965) was a popular American singer and jazz musician. As a piano player, he formed a jazz trio in 1938 that played Los Angeles nightclubs, one of the first jazz trios featuring guitar and piano. Prior to this he had played music since he was a child and had worked with bands since he was sixteen. He was raised in Chicago and exposed to the abundant jazz scene there. He was heavily influenced by pianist Earl "Fatha" Hines. Later he became more popularly known as a singer and crooner and his work became more orchestrated.